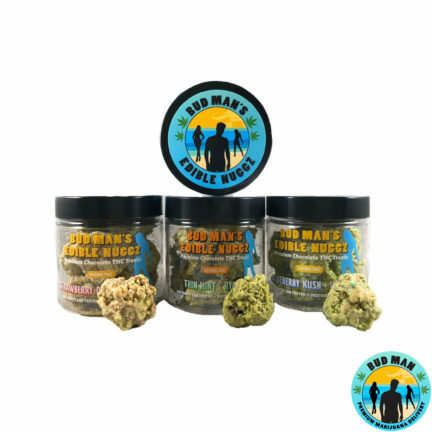 Bud Man “Super Cones” are rolled with approximately 1.5 grams of our top shelf flower or premium/award winner strains. These tend to stay lit for a while so you may need to share with some friends. The cones from here are HUGE! I can never finish it in one sitting. I only wanted one but they told me that if you buy 3 cones, you get one free! These are worth it! Super fat and stuffed and great to share. Decided to pick up a couple of these cone joints the other day and found out that they are buy 3 get one free so I couldn’t pass that up… Oh and another plus they are huge! A great deal for sure. The cones are huuuge! They taste so good and put me on a great level. These cones are giant! They are rolled nicely, the plastic tube that it comes in are so pretty and colorful! And awesome for safe keeping. The cones hit well, they also light well. The variety is awesome. These are great!!!! Especially when you can buy 3 and get one cone free! I love how you get to choose which kind you want! They are super packed with weed and last a while when smoking it. Agreeing with the other reviews – they are generously huge for the price you pay. Definitely will be purchasing these often. 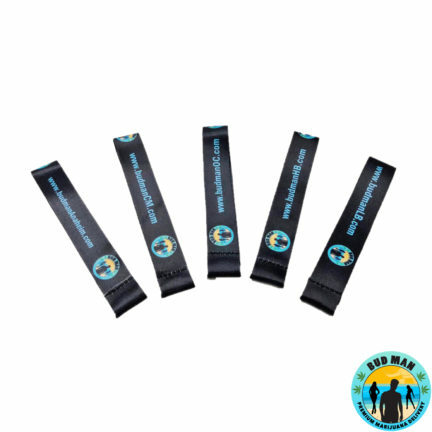 These are packed tight which I love and I always have to save them for another session because they are generously filled, LOVE! I love these, they are huge and perfect for sharing! I’ve had joints from a few dispensaries and this one is by far the best. Best house joints that any shop has to offer! These are 1.5 gram prerolls, which are huge. I got one as a FTP and I’ve bought several since. Fresh flower in every one I’ve had. 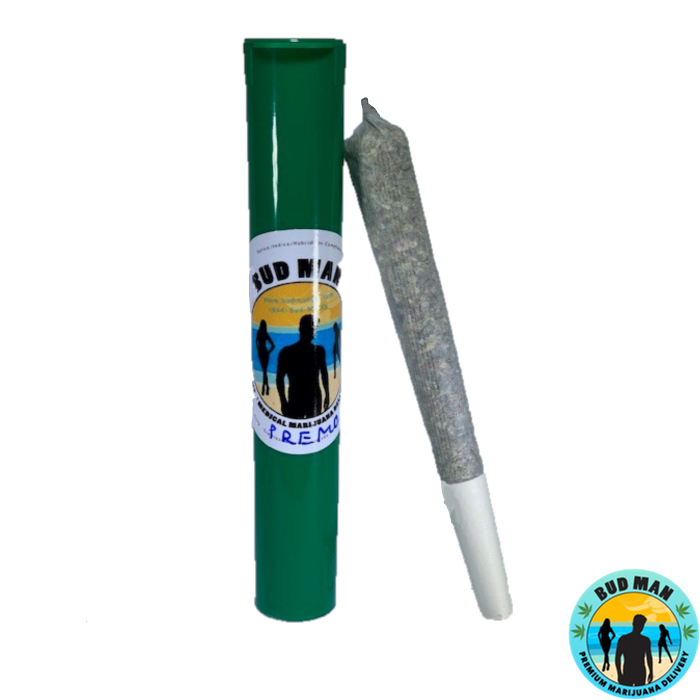 These a pretty big joints, perfect for sharing! 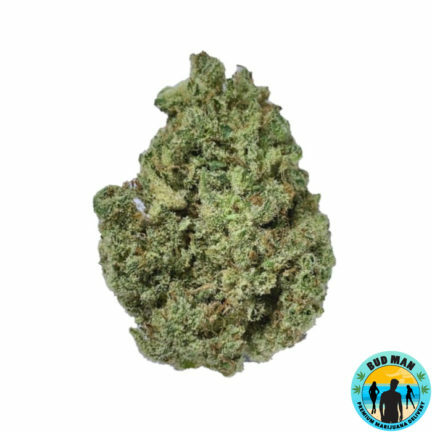 I have tried house cones from other dispensaries and I never thought they were worth it until I tried Bud Man’s. They only use the best high grade flower to make these cones without using impure additives to bulk up the product. Other collectives I’ve tried replace flower with tobacco! I’ll stick with Bud Man. HUGE cones! Definitely 1.5g packed in there. Love that it comes with a filter too! Will definitely buy again. Thanks Budman!